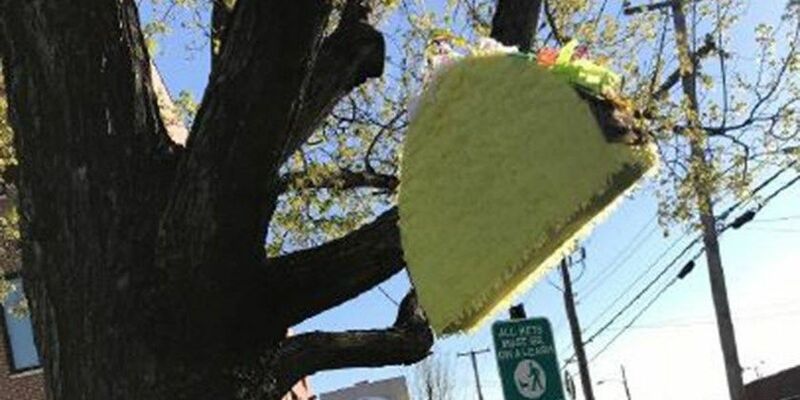 Why are pinatas popping up around Richmond? RICHMOND, VA (WWBT) - "What's with all the pinatas around Richmond?" is a question we've been getting a lot this week. And we've got all the answers on 12AboutTown.com! It turns out that a new restaurant is having a little bit of fun ... and raising money for a great cause at the same time.